Back in your nearest large Tesco store, and on Tesco Direct, is the occasional offer of 500 Clubcard points with every two HP ink cartridges you buy. It isn’t often that this offer crosses over to Tesco Direct so you may want to take this opportunity to get involved if you do not live near a Tesco which sells them. The Tesco Direct home page for the cartridges is here. These cartridges start at £8 each, so you are looking at spending a minimum of £16 to earn 500 points. Given the standard 3 x mark-up on most Clubcard deals, this is clearly a non-starter if you would only throw the cartridges in the bin. If you are prepared to get involved in a bit of eBay reselling, on the other hand, it could look more interesting. Let’s assume that you sell the cartridges for £3.50 each on eBay, net of all costs (postage, Paypal, eBay fees etc). This shouldn’t be difficult. 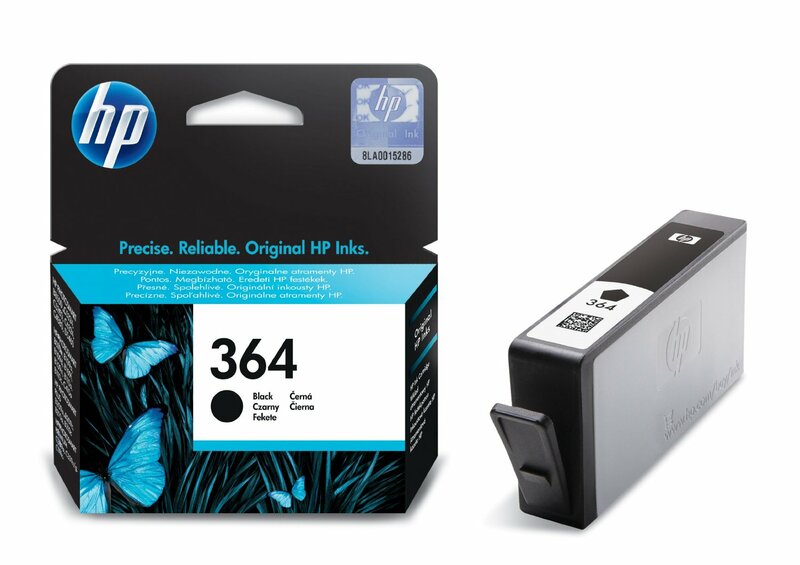 On that basis, you are paying £4.50 net per cartridge, or £9 per pair. Assuming you are using your 500 Clubcard points for something valuable, such as £15 of Safestore credit or £15 of Goldsmiths vouchers, you will be making a decent return. If you have a Tesco ‘conditional spend’ voucher (eg £5 off £50) then it is an even better deal. Unfortunately there are no Tesco Direct discount coupons currently running as far as I know. The closing date for this offer is July 30th.